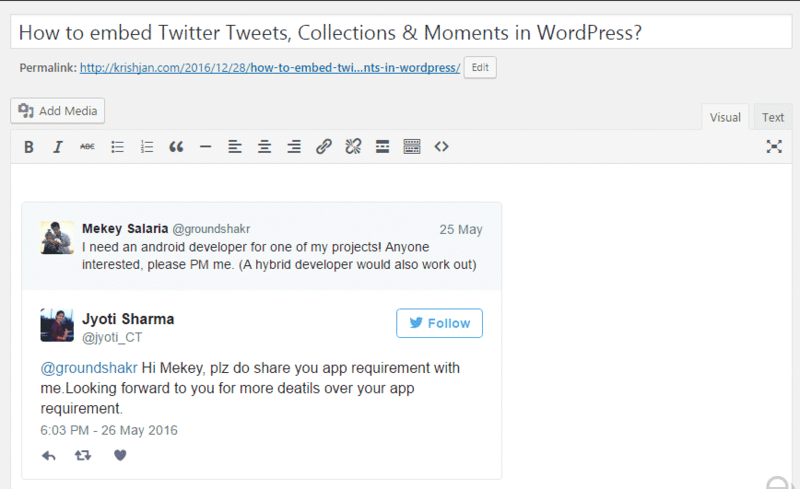 With EmbedPress, you can add Twitter Tweets, Mentions or Collections to WordPress, using just a URL. 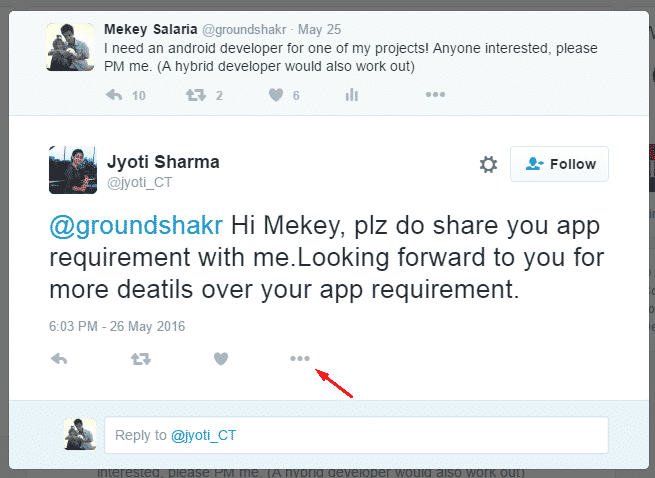 Twitter embeds are possible, but they’re not easy to use via normal methods. EmbedPress is different. With EmbedPress, you don’t have to mess around with embed code. All you need is the Twitter Tweet/Mention/Collection URL. Here’s how to embed any Twitter Content into your WordPress site, using the EmbedPress plugin. EmbedPress is a very helpful plugin that expands and improves on WordPress’ capabilities. Install EmbedPress and your WordPress site will become far more powerful. Click here to find EmbedPress on WordPress.org. 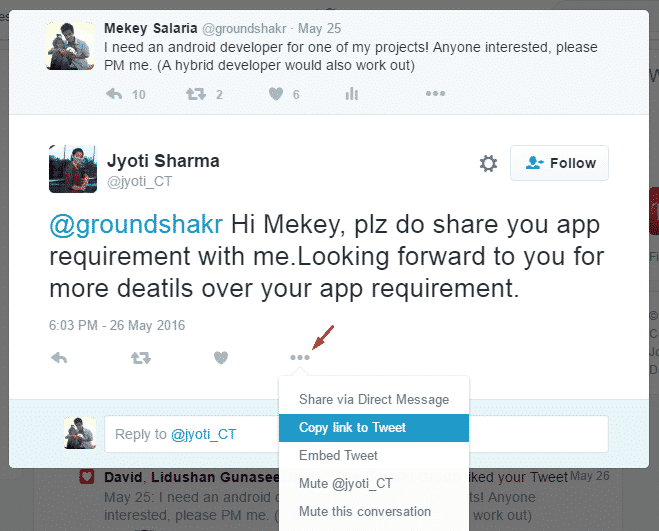 Browse through tweets or mentions to find the one that you wish to embed. Click on any tweet that you want to embed. It will show up in a new popup. Click the More icon at bottom for a submenu to appear. 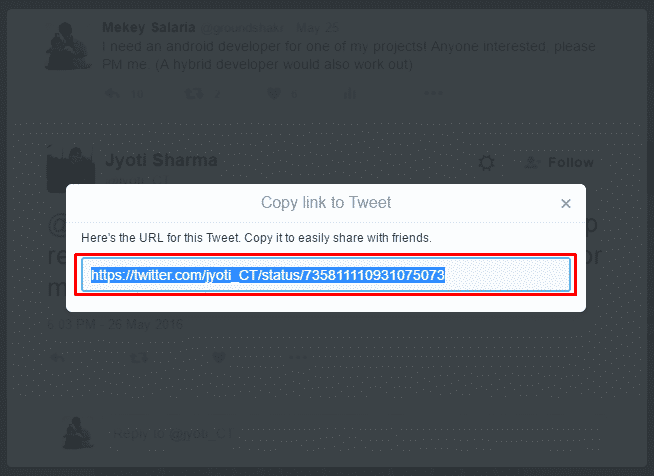 Now you have the Twitter Tweet pr Collection URL, you can add it to WordPress. Go to your WordPress site. Edit a post or page. Add your Twitter URL into the content area, with the “Visual” tab enabled. 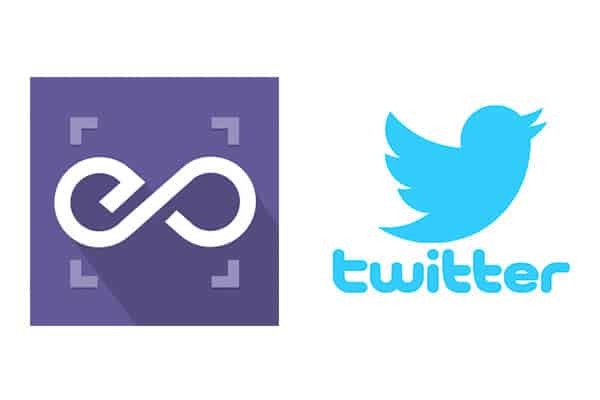 Your URL will automatically be transformed into an embed of your Twitter Content. While editing your WordPress content, you can also edit your embed, thanks to EmbedPress. Hover over the embed, and a purple button will appear. Click the pencil and a pop-up screen will appear with more options. You can now change the embed URL, plus you can also control the maximum width and height of the embed.